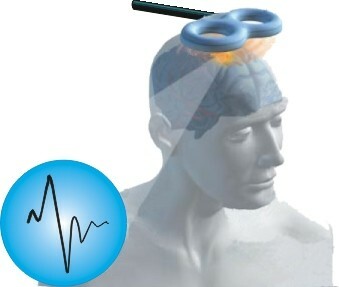 TMS involves the use of very short pulses of magnetic energy to stimulate nerve cells in the brain. First used in 1985, TMS has been used by researchers to help understand the function of different parts of the brain. TMS Therapy has been used around the world as a treatment for major depression and other psychiatric and neurologic diseases (anxiety, insomnia, PTSD, OCD, tinnitus, Postpartum depression, Parkinson's disease, pain management, auditory hallucinations schizophrenia, and fibromyalgia). The procedure has the following advantages: There is no need for anesthesia, the procedure is painless, there are no adverse effects, very quick results, clinical improvement between the fourth and the seventh day of treatment. In other countries, TMS costs between $ 4000 and $ 7000. In Brazil the cost is US$ 2000 per full course of TMS treatment. Brazil attractions There is a very special attraction that you only discover when you come here: the Brazilian people. Much beyond the breathtaking scenery, the way these people live surprises everyone with its simplicity, willingness, hope, hospitality and happiness. According to surveys, when foreign tourists are questioned about Brazil, they indicate happiness as the main characteristic of our people. Happiness that can be perceived in every moment they stay in the country.